Some consider that Betawi cuisine’s existence is heading towards extinction, however classic rumah makan owners proudly continue the preservation of the cuisine’s long-standing tradition. One of the envoys for this endeavor is the gabus pucung specialist, Rumah Makan H. Nasun. Native Betawi people were the landowners in Jakarta for so long but due to rapid development of the city, many were forced to sell their property so they can survive and had to move out to the outskirts of the city. That’s why currently areas like Condet, Jagakarsa, and Setu Babakan are places where you can still find Betawi culture at its best. 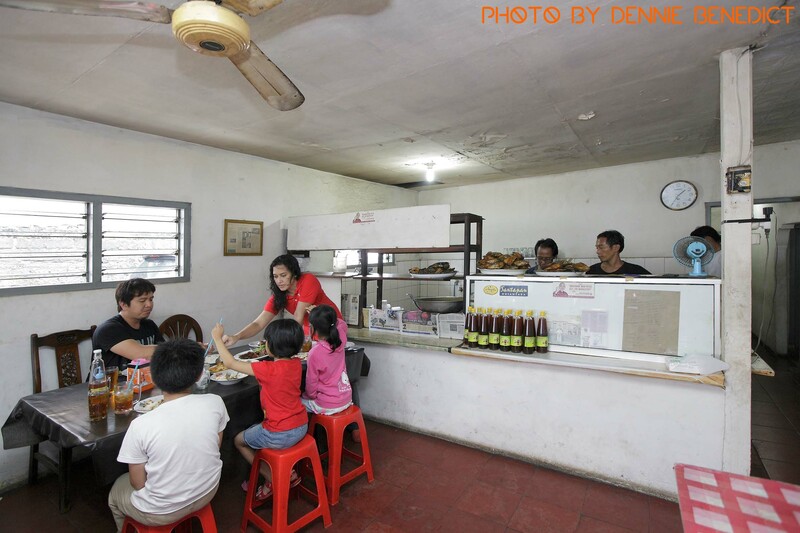 One of the most renowned Betawi cuisine eateries in South Jakarta is owned by Haji Nasun and his wife since some 30 years ago. In spite of its humble surroundings, this eatery has a large number of fans and frequented by so many on daily basis. The fact that they are usually already finished around 2pm or just within a few hours after they opened makes it intriguing for us foodies. 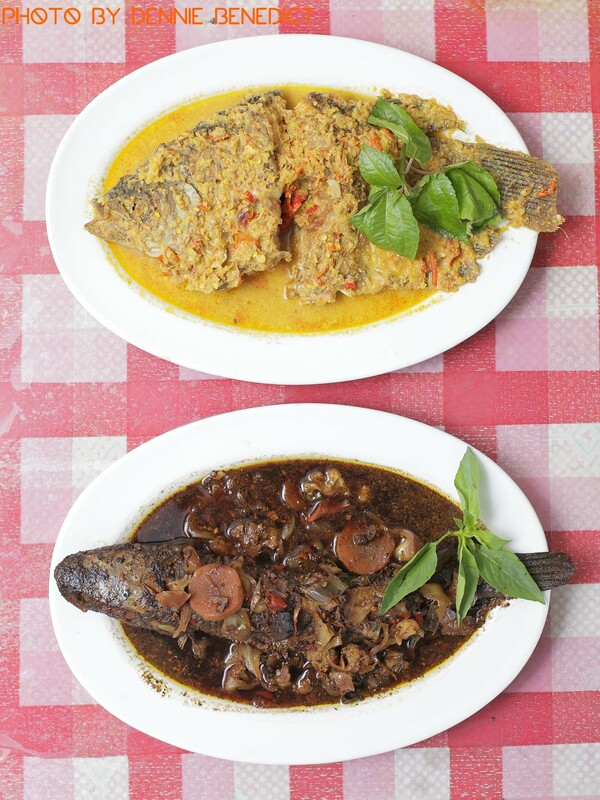 The sole reason why is because H. Nasun excels in specific traditional dishes such as gabus pucung and pecak gurame. The former for instance, uses only fried snakehead fish and cooked with a sauce consisting of keluwak, garlic, shallot, chilies, turmeric, ginger, terasi, and other Indonesian-style spices. 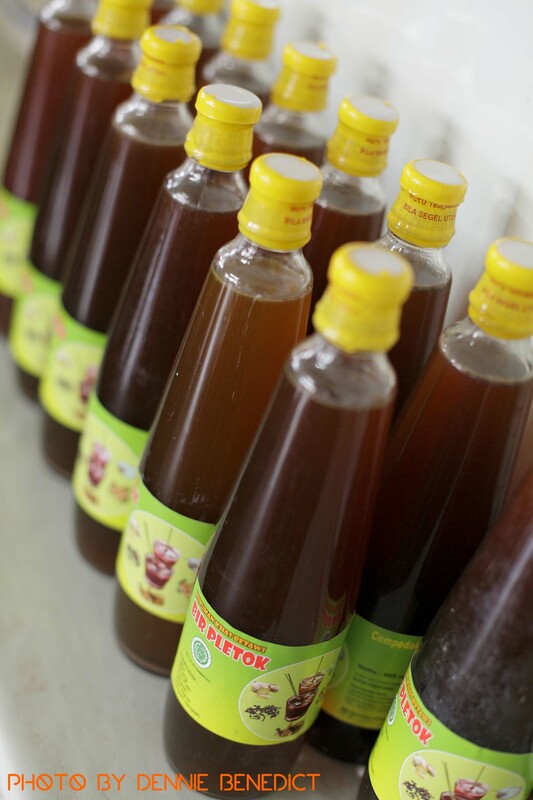 Some say, thanks to the keluwak, the sauce appears like rawon from East Java but a tad spicier. As for the latter, the pecak gurame is also an interesting choice as it uses the much-loved freshwater gourami fish with spices and coconut milk. Even with its numerous fans, most of them are actually H. Nasun’s traditional customers from generation to generation. But let us explore a bit farther from the town center to find out that there’s more than just blooming modern restaurants of foreign influences and that there is in fact, people who are struggling to keep their proud tradition alive. Starting from H. Nasun, you might realize that Betawi cuisine is more than just kerak telor or bir pletok.